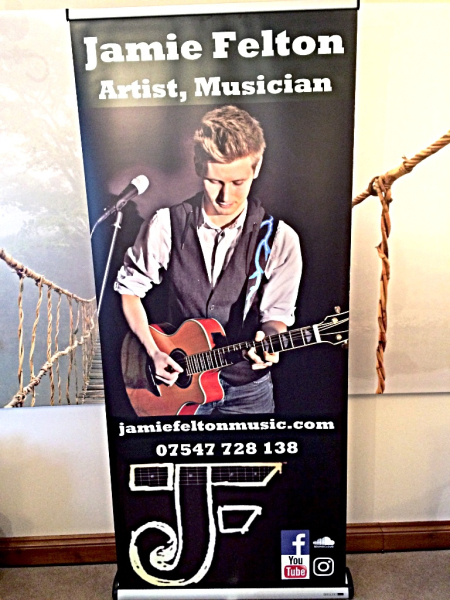 Jamie Felton is a 22 year old professional musician from Ardley, near Bicester in Oxfordshire. Since picking up the guitar in 2006, Jamie’s burning desire to break into the music industry has fuelled considerable success so far in his career. 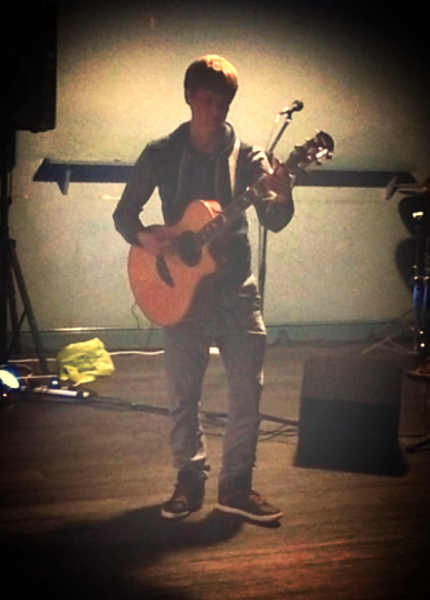 After winning numerous talent competitions, gaining major musical qualifications and playing over 500 gigs, JF has recently completed his degree in Music and Songwriting at The Academy of Contemporary Music in Guildford, achieving a first. Combining unique and unpredictable song concepts with carefully-articulated arrangements, Jamie’s works are of the most enthralling on the market. His songs cover a range of genres - rock to pop, latino to comedy - his diverse writing style will intrigue a whole host of music fans. Moreover, Jamie writes, arranges, records and produces his tracks himself, helped by an ability to play 7 instruments. Felton’s energy and enthusiasm shines in a live show bursting with dynamic stage presence that will grab any audience’s attention; a common feature is playing guitar solos round the room with his wireless guitar system. He can leave you amazed by originals, entertained by twisted covers or with a sore throat from timeless classics! He gives a real and honest performance, decorated with guitar and vocal virtuosity that you won’t forget in a hurry.